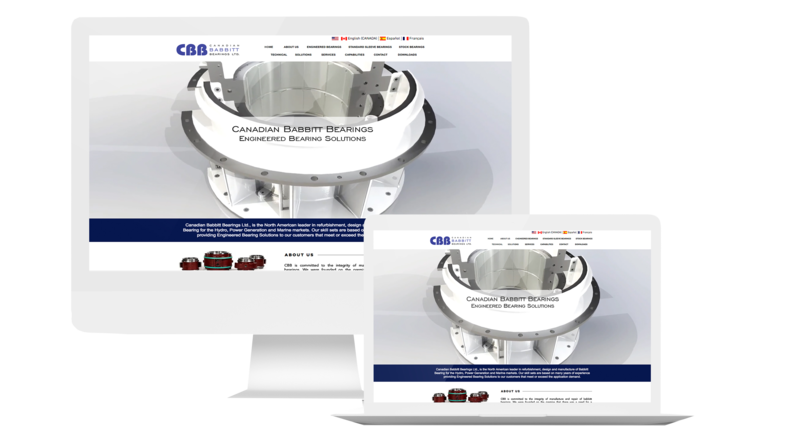 Response designed a new website for Gudgeon Thermfire: gudgeonthermfire.ca. The owner Russell Industries, hired Response to build three other industrial companies from the Russell plant portfolio: Canadian Babbitt Bearing (CBB), Canadian Specialty Castings (CSC) and Zincaloy. The three sites carried a strong family-look and cross links to the other “family members”. Our SEO work, strong technical resource information and all screen design placed all three sites on page one of Google Searches.